2 pics Good Eats, Good Music, Great Cause! 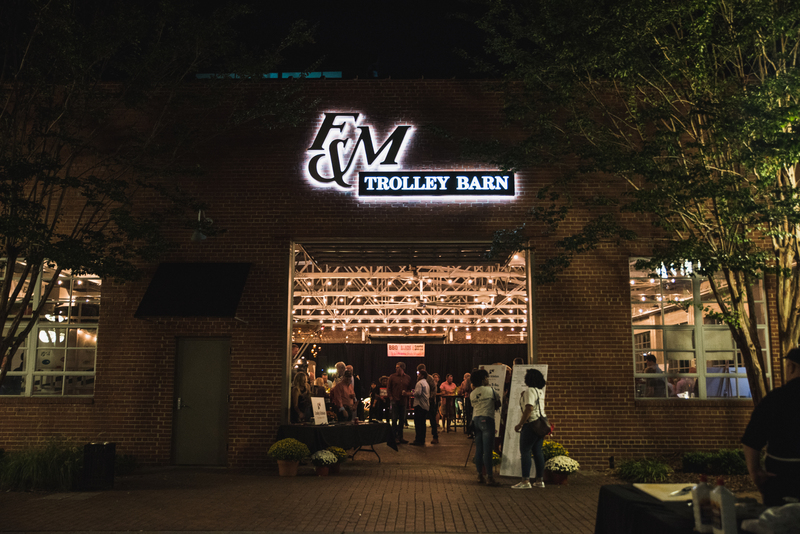 Join us for the Second Annual BBQ, Bands, & Boots fundraiser to benefit Rowan County Crosby Scholars on Friday, Sept. 25 from 6 to 11 p.m. in the F&M Trolley Barn. The evening’s entertainment features high-energy bluegrass and beyond-bluegrass music of The Railsplitters from Boulder, Colorado. Jim ‘N Nicks Bar-B-Q will serve up slow-smoked BBQ pork and chicken, sides, and dessert. Beer, wine, and Cheerwine will be provided. And back by popular demand – Bourbon on the Bread Truck with specially-selected top shelf bourbons. Additional musical performances by mandolin sensation Jonah Horton & Friends and the Bemus Kids. And we have a few surprises in store. Admission prices are $45/person and $80/couple. Make your reservations online at www.crosbyscholarsrowan.org or mail your check to Rowan County Crosby Scholars, 225 N. Main St., Salisbury, NC 28144. All proceeds will directly support our Last Dollar Grant program. Last Dollar Grants are need-based scholarships for Rowan County Crosby Scholars seniors who have unmet financial need to attend their college of choice.